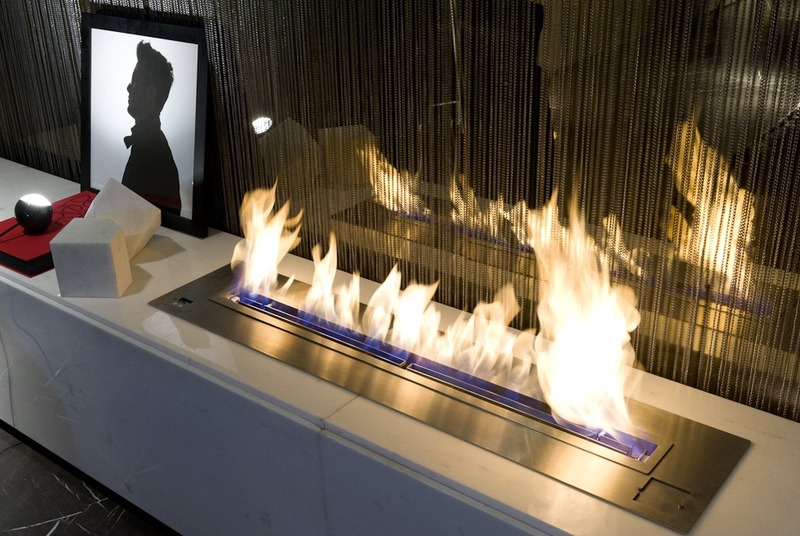 Secure & design ethanol burners to create a warm atmosphere ! 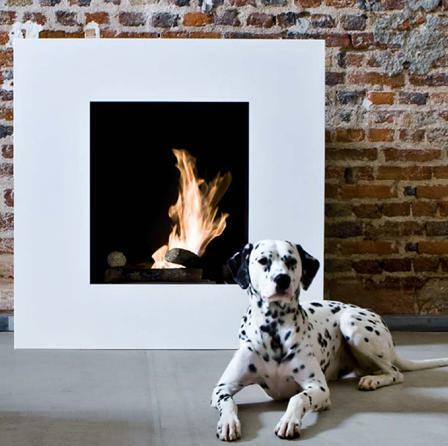 Give life to interiors with real yellow-orange flame! 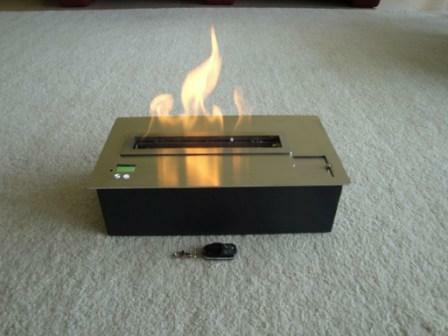 Press on remote control and the flames will appear automatically without flash! 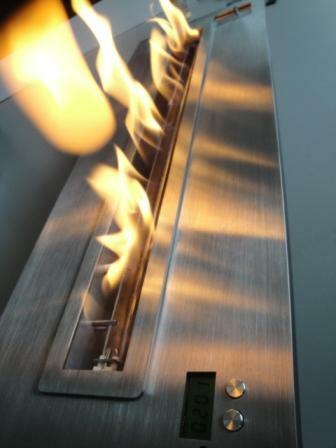 A range of electronic ethanol inserts without flue easy to install, easy to use.A New Generation of electronic ventless burner ("to embed") to create a cozy atmosphere in a trendy decor. 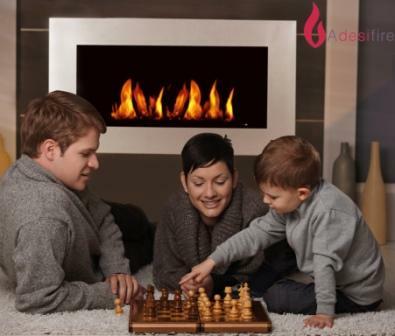 A beautiful flame, an electronic hearth which can be installed in any room, any space. 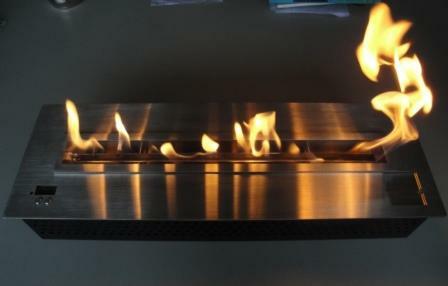 An modern ethanol burner made for designers, interior decorators, architects, furniture manufactures etc. 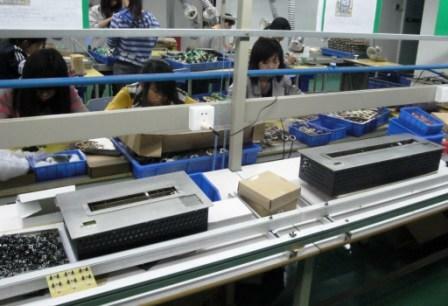 Remote control and ON/OFF switch on the top plate. 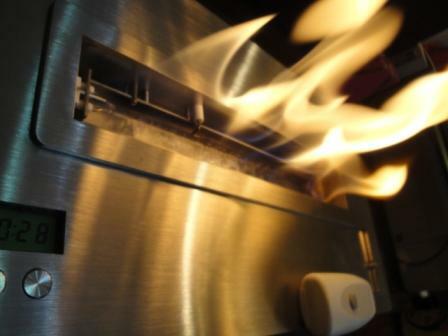 Stainless steel combustion tray without flash when the fire starts. . 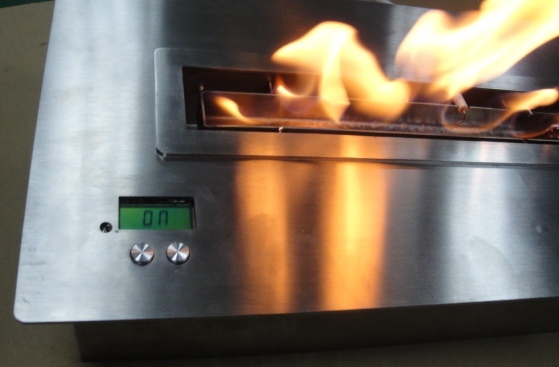 In this electronic ventless burner the flame is in contact only with a very limited quantity of alcohol. 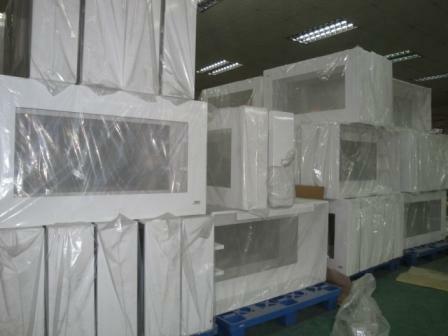 Automatic electric pump of filling of the combustion tray managed electronically. 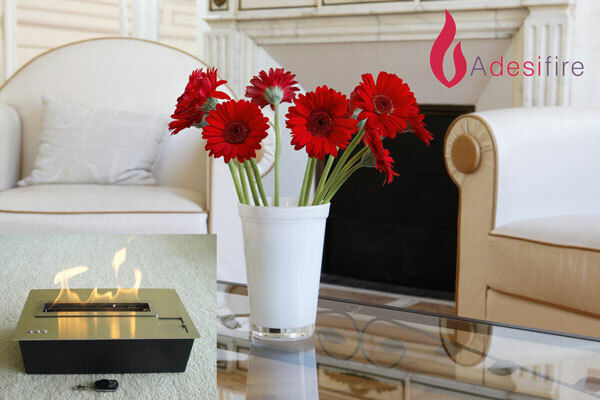 A-fire remote controlled insert burning alcohol operates according to a completely innovative and unique technology of the current market. 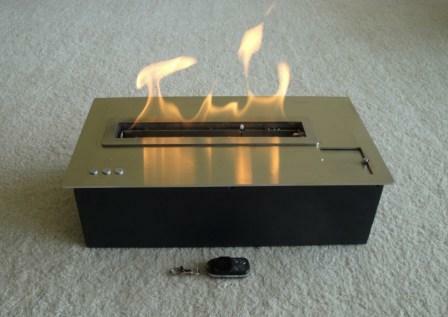 The combustion tray and the tank are separate; the flame is in contact only with a very limited quantity of alcohol. Between the tank and the combustion tray, a pump allows automatic completion. 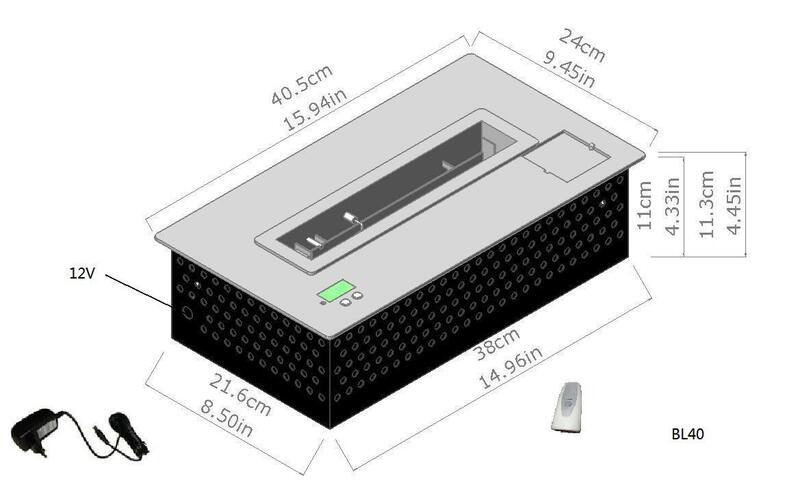 Everything is electronically controlled with securities detectors.. Now, Press on remote control !!! 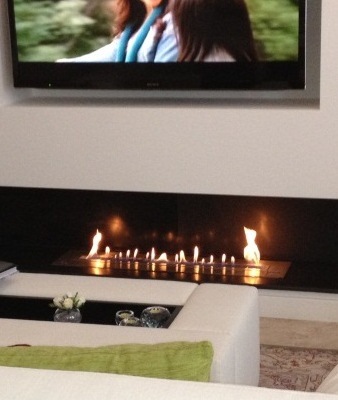 A secure and design ethanol burner to create a warm atmosphere !